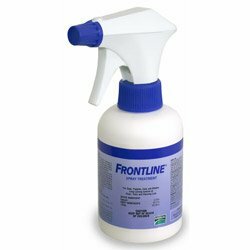 Frontline Spray is a swift-acting and long-lasting spray for dogs and cats that aids in treating and preventing fleas, lice, and ticks. This spray is effective against fleas for a maximum of 4 weeks and against ticks (comprising of paralysis ticks) for a maximum of 3 weeks. This treatment is recommended for puppies, kittens, dogs and cats at least 2 days of age along with pregnant, lactating and breeding pets. This product is the only presently registered paralysis tick control accessible for cats. It is very easy to administer on dogs and cats. 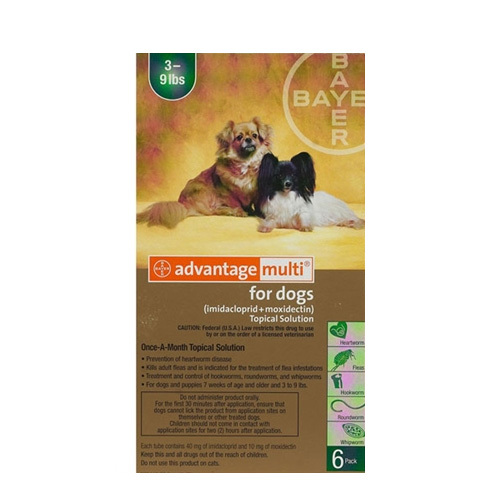 This spray is ideal for severe prevailing flea and tick infestations. 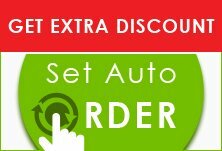 It aims at reducing and controlling fleas and ticks in multi-pet household. 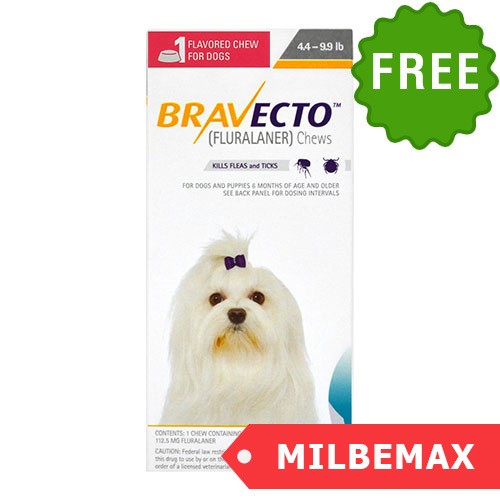 This spray is ideal for the initial treatment of Flea Allergy Dermatitis (FAD). Fipronil is the active ingredient present in Frontline Spray. It kills the prevailing flea and tick infestations along with the destruction of 100% existing fleas within a day of administration. 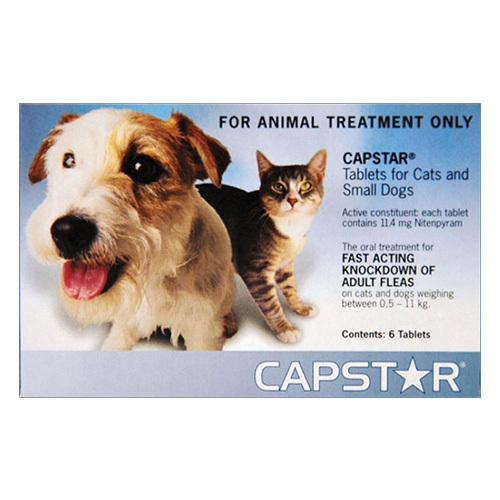 It is effective against different types of ticks including American dog ticks, lone star ticks, and deer ticks. 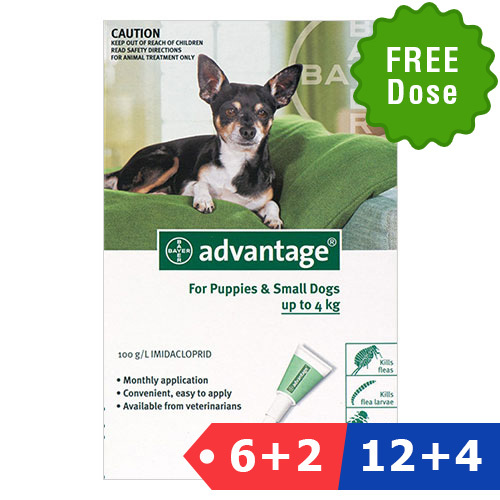 It even controls Flea Allergy Dermatitis (FAD) if applied regularly on dogs and cats.